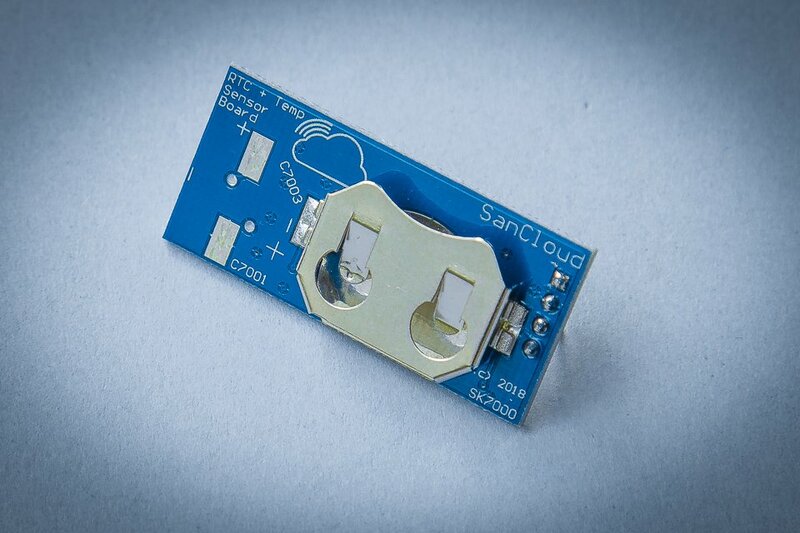 SanCloud have designed the add on RTC board to give a battery or supercap (user modification) backed solution for the real time clock. 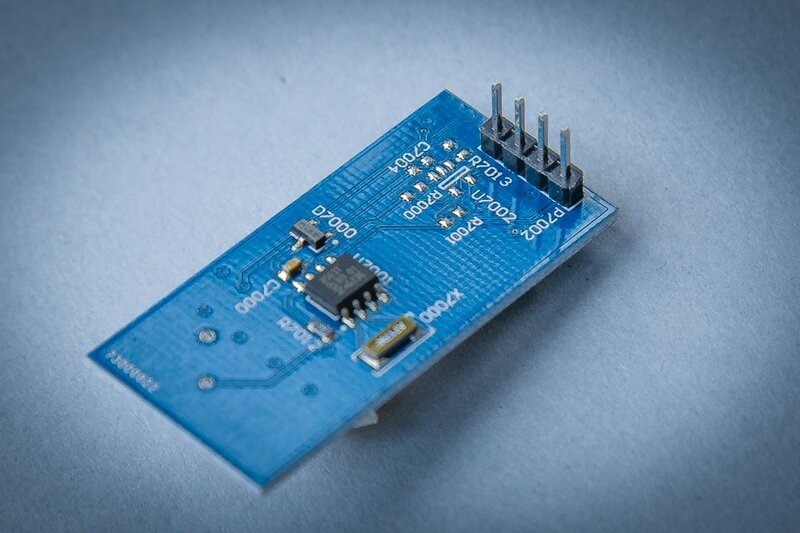 The board comes as an add-on for assembly and fits into the i2c expander header on the BBE board. 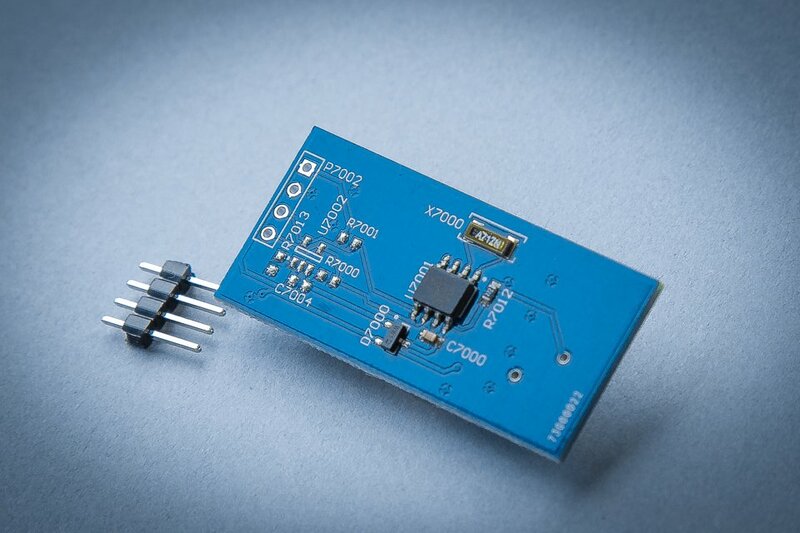 With an operating temperature range of 0°C to 60°C it can be used in normal temperature environments. SanCloud BeagleBone Enhanced is a joint effort by BeagleBoard.org and SanCloud. 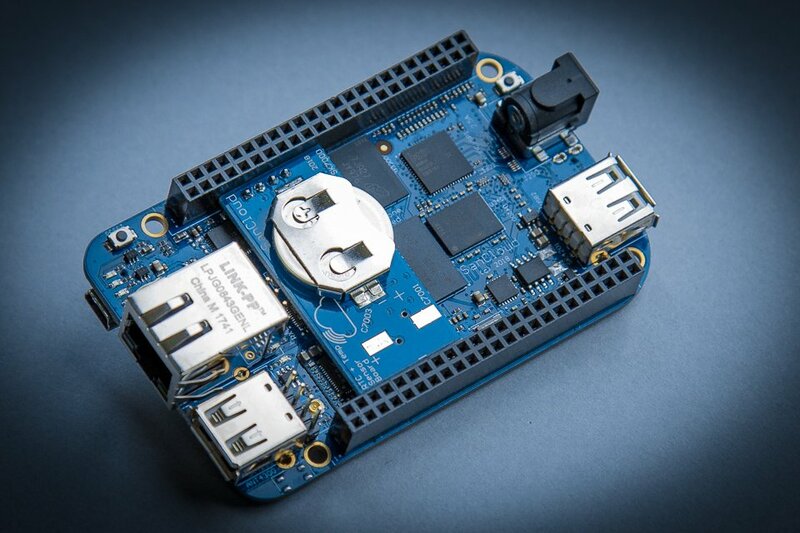 It is based on the open-source hardware design of BeagleBone Black with upgraded Ethernet speed (gigabit), RAM (gigabyte), a USB hub, built-in sensors and a WiFi/Bluetooth option.